Essentials Merino DK There are 29 products. 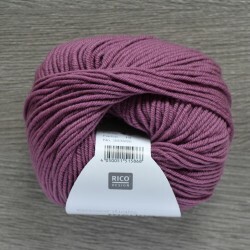 Basic merino wool yarn. Soft and smooth yarn. Great for child and adult garments and accessories. For a sweater size M you'll need approx. 600 grams.